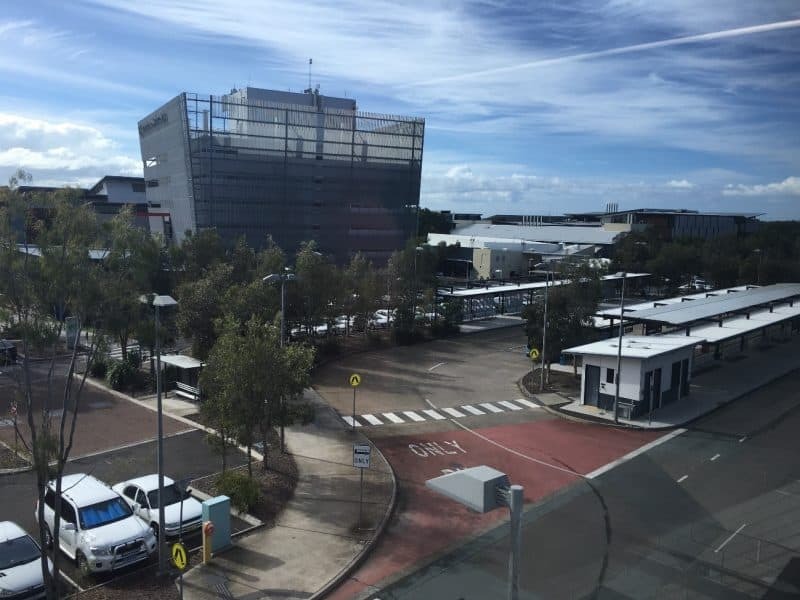 Bitzios Consulting was commissioned by the University of the Sunshine Coast to undertake detailed technical analysis of their Shuttle Bus Service to inform public transport planning that would result in the best transport outcomes for the university. The study involved a thorough review of the existing university-run shuttle bus service, existing public transport services, the latest demographics of the catchment and the potential usage of alternative transport modes. Opportunities to improve the shuttle bus service were identified and recommended to increase patronage and support transport sustainability for the university.